The first step in sesame oil manufacturing process is sesame cleaning section, in which these machines will be used, screening machine unit, stoning machine, magnetic separator, winnowing machine and so on. 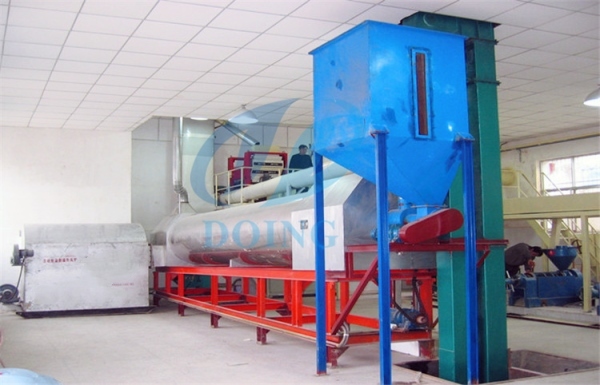 After basic cleaning to remove impurities in sesame seed, hot blast air frying machine will be used. The hot blast air frying machine can fry the raw sesame seeds uniformly to ensure the protein denaturation and harden completely and separate the raw materials from the air and waste gas. 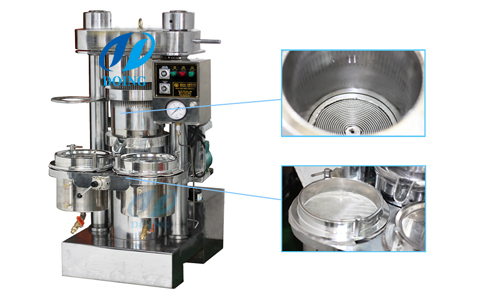 The most commonly used sesame oil extraction machine is hydraulic sesame oil press machine. The whole cooking oil expelling process is visible and needs only about 5-7 minutes. Filtration and precipitation is the last step, which can remove some impurities in sesame oil. After that the sesame oil is standard sesame oil. The whole sesame oil manufacturing process is introduced in details. 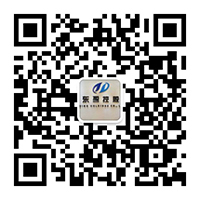 Any questions, welcome to contact us. 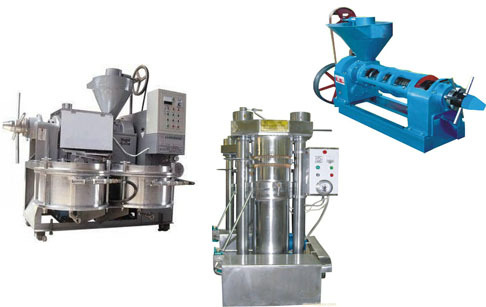 Our company can offer all equipment needed to make sesame oil. Prev:Why it is better to extract oil in low temperature? If you wanna to get more details about How to make sesame oil? 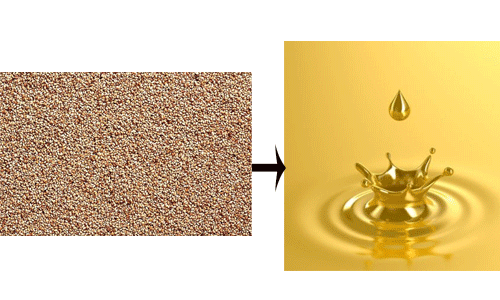 sesame oil manufacturing process introduction you can send E-mail to market@doinggroup.com. You can consult our professional engineer and specialized sales team with leave a message in below form.We will contact with you ASAP.You also can visit our factory in Henan,China.Get Detailed address.